It’s impossible to disagree with Robert Halfon’s assertion that £140m would have been better spent on education and training priorities. Targeted investment in frontline teaching and student support, rather than retrospectively wiping out financial deficits, would result in an improved student experience and better student outcomes. His suggestion that a lack of financial expertise is behind the need for college financial “bailouts” is tougher to swallow. In my experience, financial expertise and leadership IS present in the sector. Moreover, the level of expertise is better than ever – certainly far better than it was when I started working with colleges 14 years ago! During that time there has been a steady influx into colleges of financial experts from other sectors, as well as a vast improvement in the level of commercial awareness from FE practitioners. In the majority of cases Principals are now are far more business-like than their predecessors from the late 1990s/early 2000s. Not so long ago I was able to make jaws drop by telling college senior managers about the financial efficiencies that could be gained by relatively small increases in average group size; this is now rare. Put simply, college leaders now “get” college finances better than they ever have. 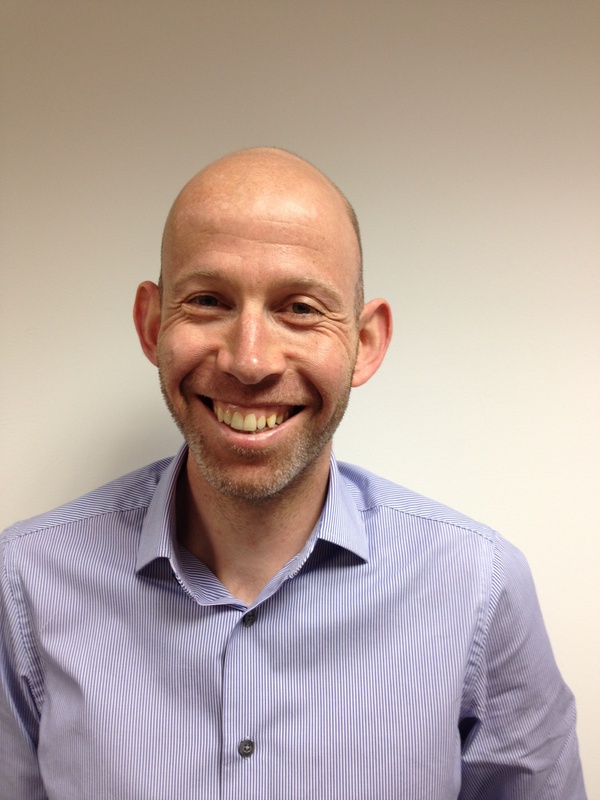 Continual cuts to funding and unpredictability of student numbers will always be difficult risks to manage; and even the most experienced financial leader can be caught out when certain circumstances align. 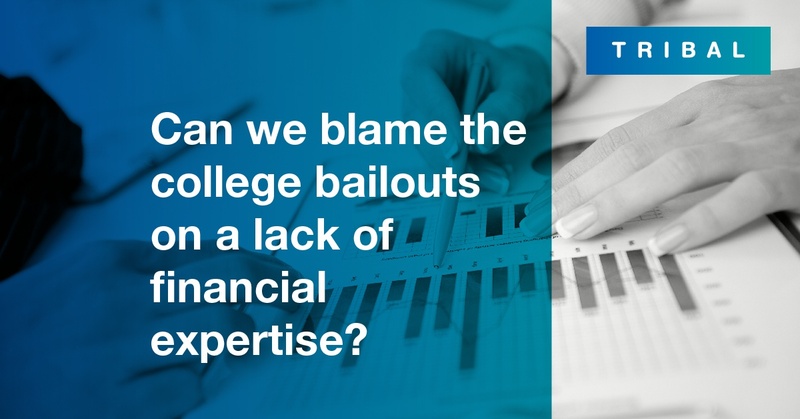 Our own work with colleges looking to support their financial decision-making with objective and comparative data continues to demonstrate college finance leaders’ commitment to avoiding bailouts, and to direct funding to front line services. Our “best in class” benchmarking data is unrivalled in its level of detail; this allows colleges to use the data to drive immediate change to improve the bottom line (e.g. saving on travel costs, stationery costs), as well as target medium to long term financial improvements (e.g. the efficiency of the college estate). In short, college finance leaders want to run their colleges on a sound, sustainable financial footing! The changing FE landscape makes things more difficult for Finance departments tasked with running a 3-5% surplus but, armed with objective analysis of financial data sets, they are in a stronger position to predict financial outcomes, even in apparently unpredictable times. An objective understanding of your finances means your college will be ready to tackle the post-area review “world”, whether that is on a merger, federation or standalone basis. As you go through the process of responding to recommendations, we can help you model the impact of structural change and inform you due diligence processes. Avoid your own extreme financial difficulties - arm your finance professionals with the most comprehensive and comparative financial data analysis available to colleges.